ISO Data Solutions Limited is a provider of many services to small to medium businesses that would ordinarily require a member of staff in your business to carry out. With over thirty years experience, we can provide a efficient and professional service to your company without the need to employ a full time person to carry out those tasks, whether that be with your IT requirements or administration. IDSL offer full web and hosting services for both internet and email. Don’t be put off by being quoted thousands of pounds for a website that you may not require, especially if you are a small business. 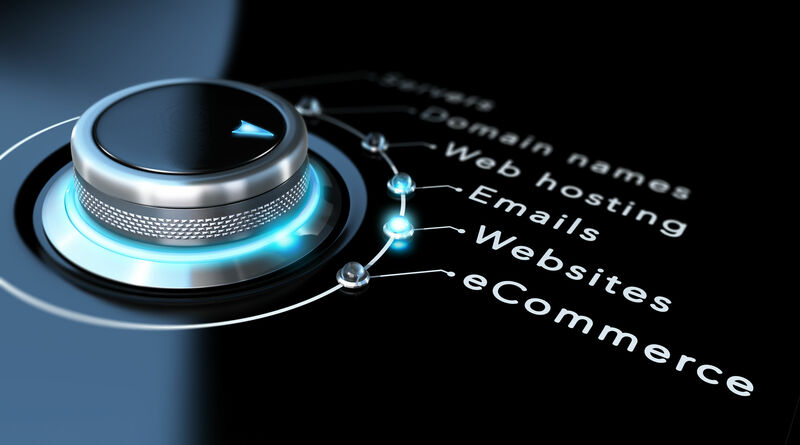 We will create a custom or templated website ourselves or to your specification and will leave the administration up to you, or do everything for you each year for updates and renewals. We can also host your services on our cloud servers or use your choice of provider as you see fit. The beauty of our web service is that we will not try to strongarm you into buying a something you don’t need. 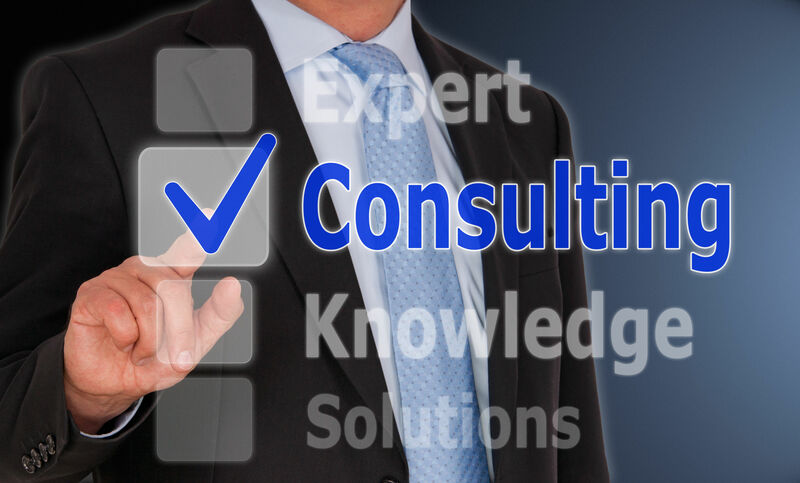 We will use our expertise to advise you and the decision will be up to you. 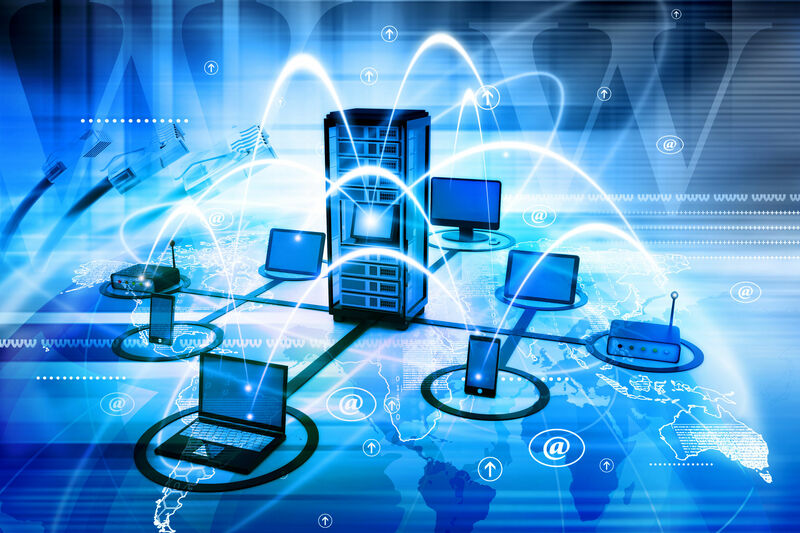 IDSL offer a comprehensive portfolio of services for your IT requirements. Whether you require off site management of your computers (Managed Services) or Break Fix (when a computer breaks down) we can help you. We also offer a programming service for Spreadsheet or Database design. Fully trained in Microsoft Database for Applications (DBA) and expert level in all of the Microsoft Office Suite (Word, Excel, Access, Publisher, Outlook & Powerpoint) going back to the “old days” of Windows 95 we can custom build your document or application to suit your needs on either a one shot service or a software licensing agreement with monthly/quarterly payments and maintenance. Are you fully insurance covered for your data? If you aren’t backing up in-house and off-premises then chances are you aren’t covered under your business insurance. 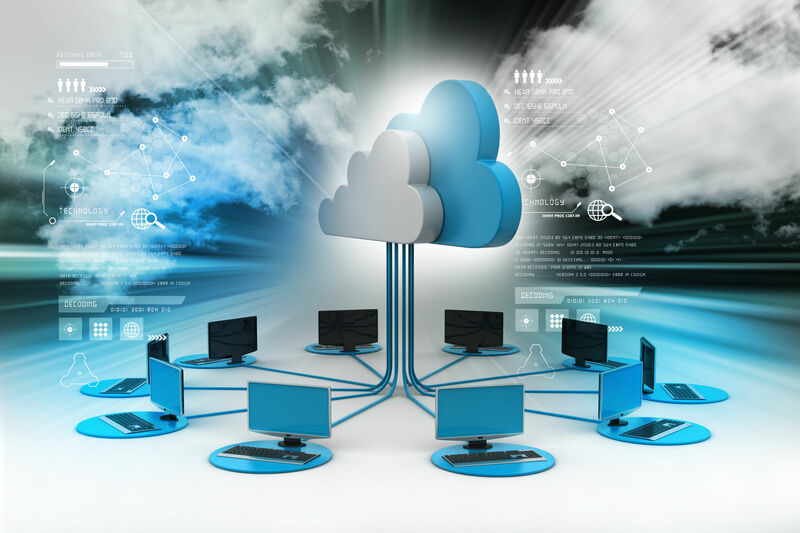 We can offer both services as well as Cloud Backup with our own software that integrates with Windows and MacOS. Customisable to include historical backups for as many years as you require with backups taken up to the minute as needed by your business with full version restore facilities. 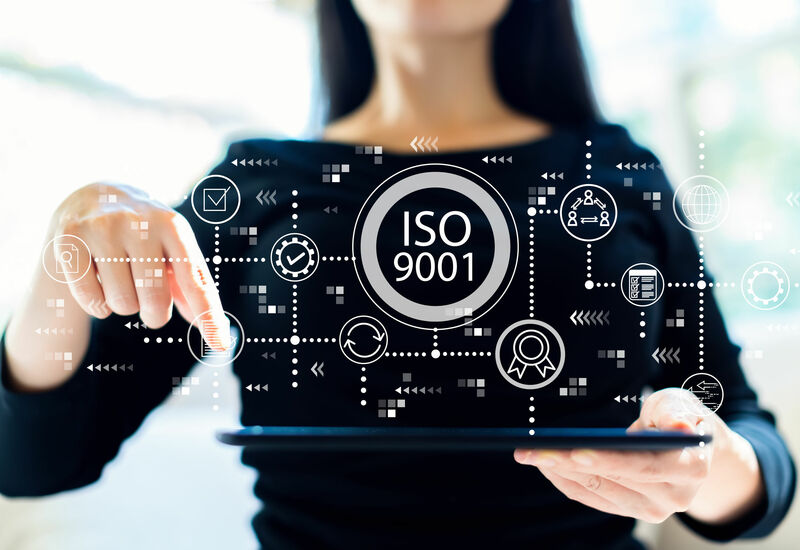 More and more companies are needing ISO:9001 approval when gaining new contracts, but sometimes the costs of setting everything up and getting approval can be a real problem to a smaller business. Take the strain off and lean on ISDL to do anything from initial ISO approval to renewals and certification.